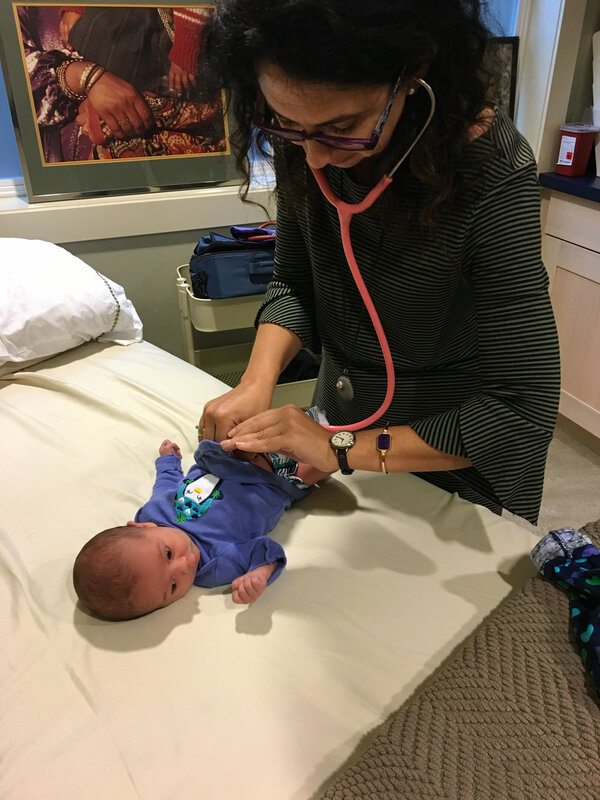 CFB Midwives offers free 30-45 minutes consultation visits where you can meet one of the practice midwives, tour the birth center, and ask questions about our services and birth center birth. If you would like a consultation visit or have other inquiries for CFB Midwives, please complete the form below. If you prefer a text or phone call rather than email response, please let us know. Babies receive care from the midwives through the first two weeks of life.